Health Insurance Open Enrollment Starts November 1st! 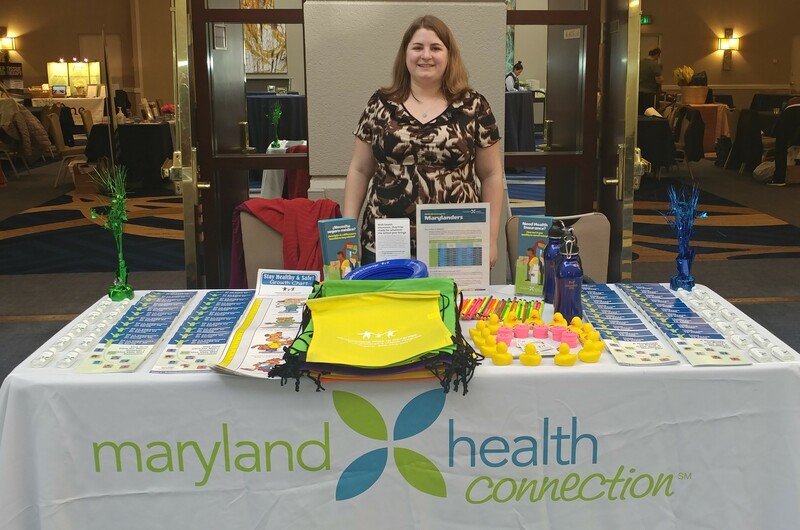 November 1, 2018 marks the start of the sixth Open Enrollment period through the Maryland Health Benefits Exchange! Seedco’s Maryland Health Connection team is kicking off its sixth year of helping Maryland consumers enroll or re-enroll in affordable health insurance. Since we launched this work in 2013, Seedco and our partners have facilitated more than 20,000 enrollments across 10 counties in Maryland’s Upper Eastern Shore and Southern regions.